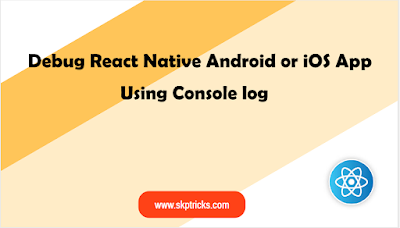 title=" Console Message Example "
If you would like to see the console log statement in react native application, then you need to again execute react-native log-android command in command prompt in windows and In iOS we would use react-native log-ios command in terminal. For example. 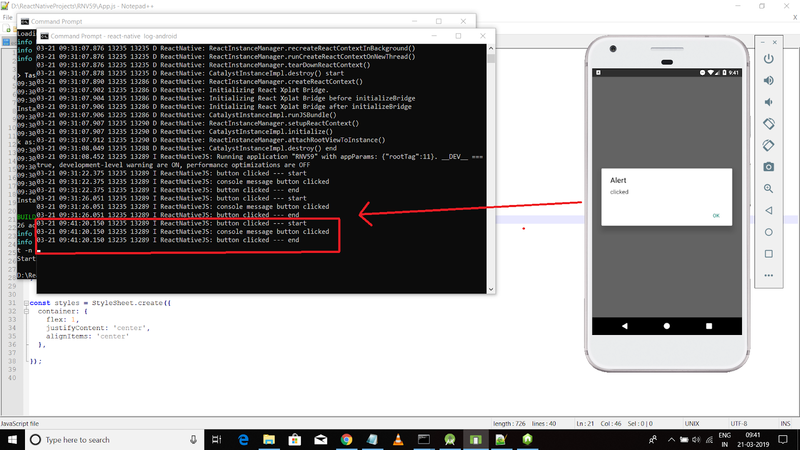 here we are using debugging statement in android emulator using react native application. 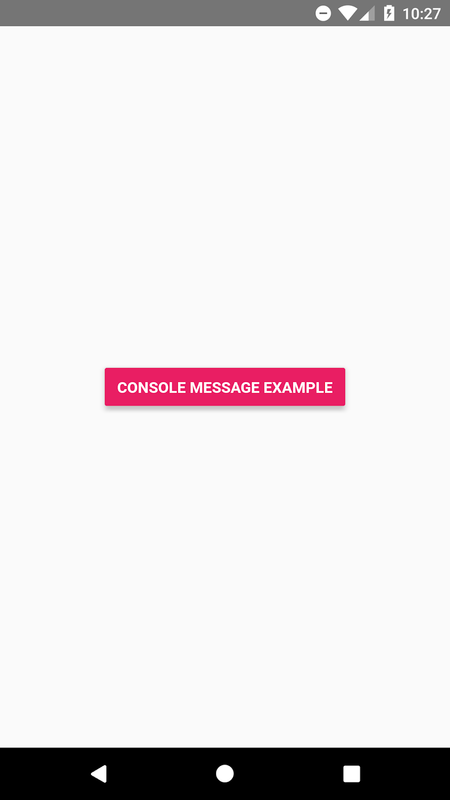 lets apply the below command and for more info refer the screenshot. After that perform click event on the button, then it will print console.log statement message in the console. 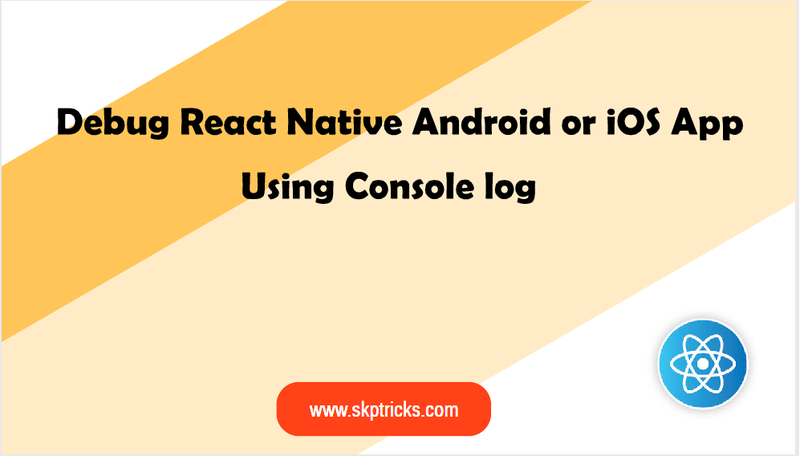 This is all about Debug React Native Android or iOS App Using Console log. Thank you for reading this article, and if you have any problem, have a another better useful solution about this article, please write message in the comment section.